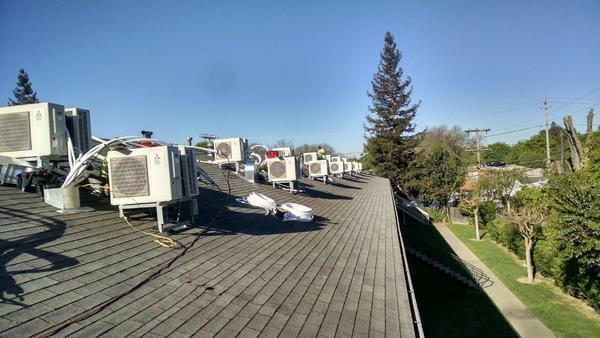 Our HVAC contractors have completed a wide variety of commercial air conditioning, heating, and air quality projects for businesses in Folsom, Placerville, El Dorado County, and beyond. At Smit’s Heating and Air Conditioning, we are in the business of ensuring that your business is comfortable and energy efficient. You can rely on us to complete your HVAC design/build project on time and within budget. We work closely with general contractors to ensure that our customers’ commercial heating and cooling needs are met with promptness and precision. Because we maintain an in-house metalwork and fabrication shop, we are able to take on projects other HVAC contractors can’t handle. From the smallest flashing to the heaviest gauge rectangular duct-work, we can fabricate anything your custom project requires. Our HVAC contractors have completed a wide variety of commercial air conditioning, heating, and air quality projects for businesses. From the installation of professional kitchen hoods to the design and implementation of custom commercial HVAC systems, Smit’s has the experience and expertise necessary to exceed your expectations. Did you know that it may be possible to lower your building’s energy costs by up to 20 percent? We can help you reduce operational costs and minimize environmental impact through energy efficient HVAC upgrades and services. 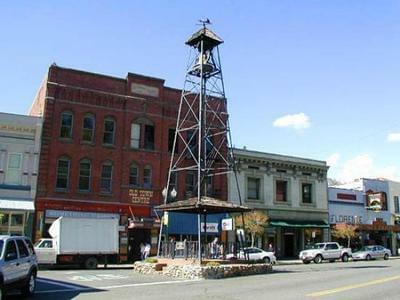 El Dorado County’s HVAC design/build experts, Smit’s engineers solutions that are designed to be energy efficient and built to last. 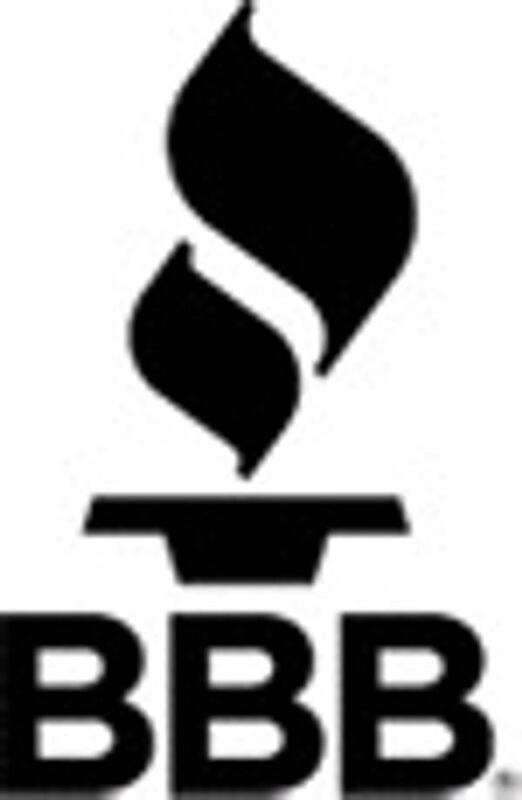 Learn more about how we can meet all of your commercial heating and cooling needs. We offer HVAC tenant improvement services including quarterly maintenance plans for all types of commercial structures. Smit’s experienced HVAC contractors design and implement systems that meet the specific needs of each individual client. 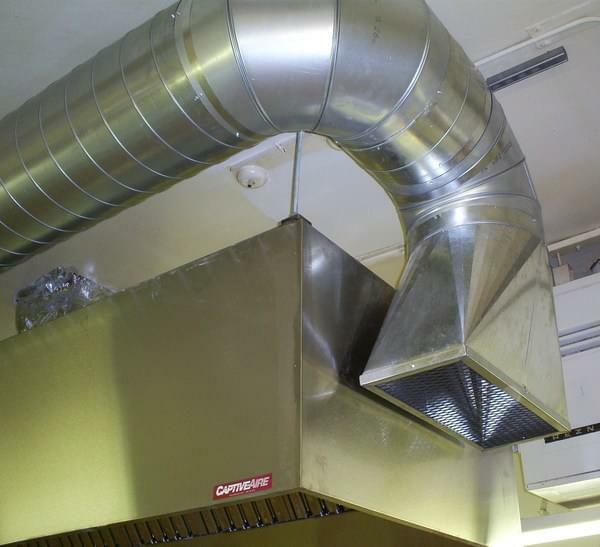 We are experts in kitchen hoods and make up air ventilation. Our fabrication facility allows us to manufacture any class 1 application, complete with stainless steel enclosures and wall coverings. Here are some of the many satisfied clients for whom we have provided custom HVAC solutions. Contact our commercial HVAC repair and installation experts today to discuss your businesses’ heating, cooling, or air quality needs.